For many years now, it’s been a mystery what Marvel plans on doing with Blade and how they could incorporate the character into the Marvel Cinematic Universe (or the TV Universe). Fans have been open to the idea of Wesley Snipes returning and playing the character again, but Marvel has seemed reluctant on bringing back characters who have been cast in Marvel films not made by them. Well, now, an unlikely actor has emerged as someone to take over the role – Falcon actor Anthony Mackie. As with everything Marvel, we’ll just have to wait and see what happens when it comes to Blade. What do you think? 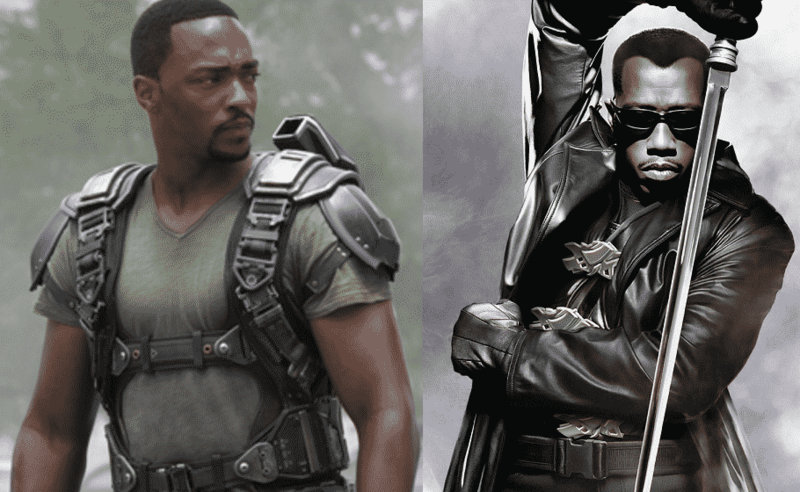 Would you like to see Anthony Mackie play Blade in the Marvel Cinematic Universe? Be sure to tell us your thoughts in the comment section below!